Since 1964, Nike has been one of the top innovators in the footwear industry, concentrating in moving along with technology in order to bring the outmost comfortability and functions to consumers who play a variety of different sports. They have not only moved along with technological advances, but they have also come up with their own creations that often tend to be imitated by numerous companies. The technological advancements that Nike integrates into every design they present to the public have made it one of the most beloved footwear brands among elite athletes. The Hyperace is the perfect model that reflects this fact. 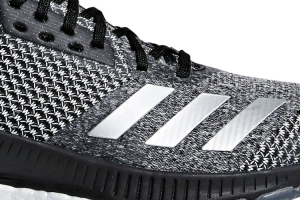 It has already been noted in the media that this particular shoe model is of unique structure, making it stand out even more among models that were created for the same purpose. This volleyball shoe was designed for women who tend to play on indoor courts. 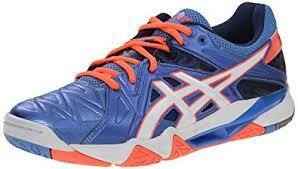 It can aid you in keeping you feeling light, and be fast on your feet when you are on this type of court. It has responsive cushioning and breathable mesh. 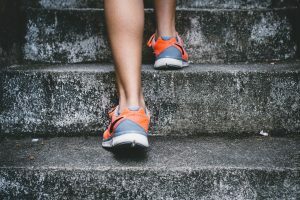 These are two features that make it stand out in a very meaningful way, because they come in handy if you are the type of player who tends to play for a handful of hours and thus need a shoe model that can keep up with your pace. The lightweight mesh that structures this unit is able to keep your feet feeling cool, which really benefits when the game you are playing heats up. You can count on this model to provide you with a stable support at all times. Around the heel, there is a durable cage, providing you with powerful stability and support. The rubber sole that can be found on this shoe delivers ground-gripping traction, as well as integrated stability. The foam present midsole is the one that provides the outmost soft comfort, while the low-profile cushioning provides lightweight responsiveness on every landing that you conduct on the court. When it comes to the color options available, as you know, Nike is well-known for always providing a variety of different colors which each new model they present on the market; this unit is not the exception. There are five different color options that you can choose from: Wolf grey/volt-black, Black/white, White/black/game royal, White/black, and White/university red/black. 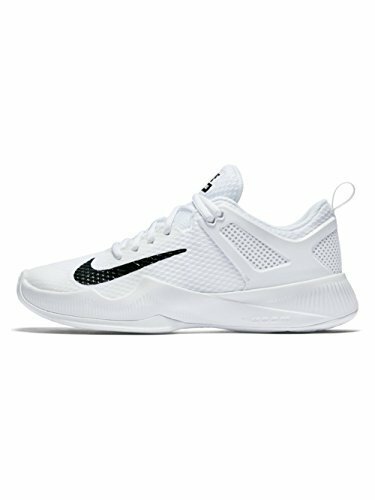 Nike has become well-known around the globe for always striving to provide you the best, but many reviews show a level of these shoes not being comfortable over the long term. They complain of a shoe which is too hard on the sole, and the inside wearing on the pinkie toe in uncomfortable ways. 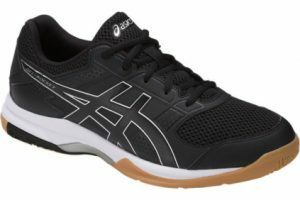 Many of the negative reviews say these shoes will cause your foot pain and the durability of them to be suspect, and we recommend you looking into some of the Asics models for a better volleyball shoe experience. 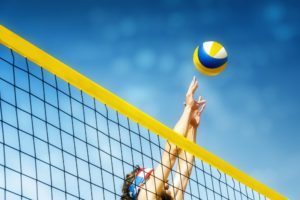 How to Choose the Perfect Volleyball Shoes Why You Should Not Interchange Volleyball Shoes and Badminton Shoes What makes the best shoe for volleyball? Volleyball shoes vs Tennis Shoes: What to look for in each one.